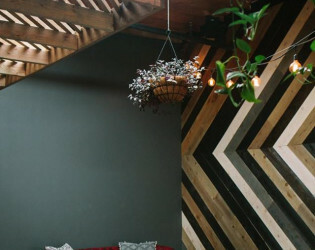 This "shed" has combined the uprising culture of craft beer with trendy, to-the-minute design. This new venture by The Booze Brothers will have you educated on all things current from their curated beer list to their modern yet bohemian take on design. 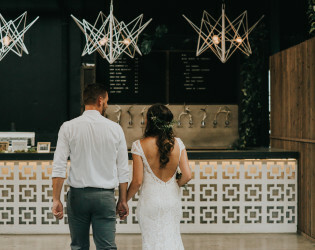 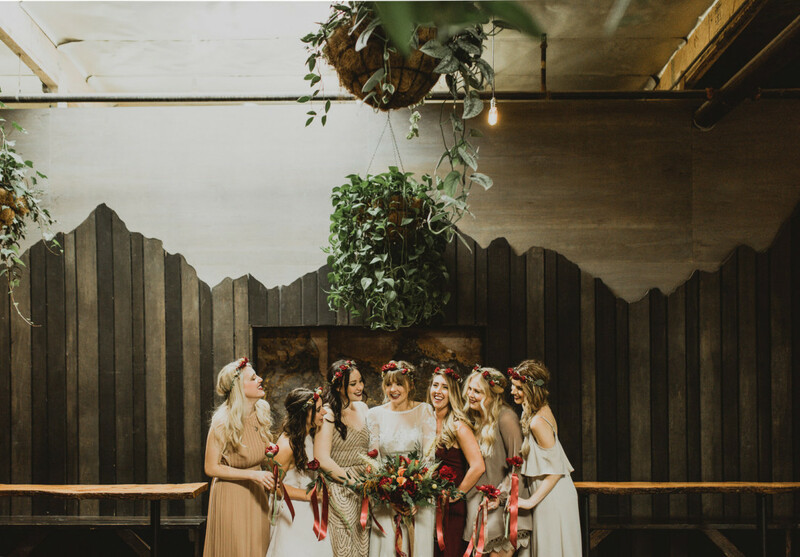 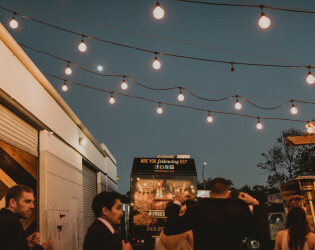 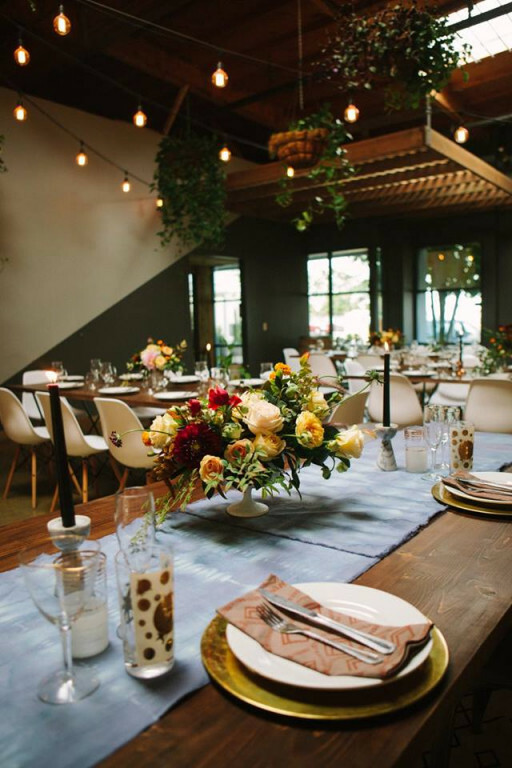 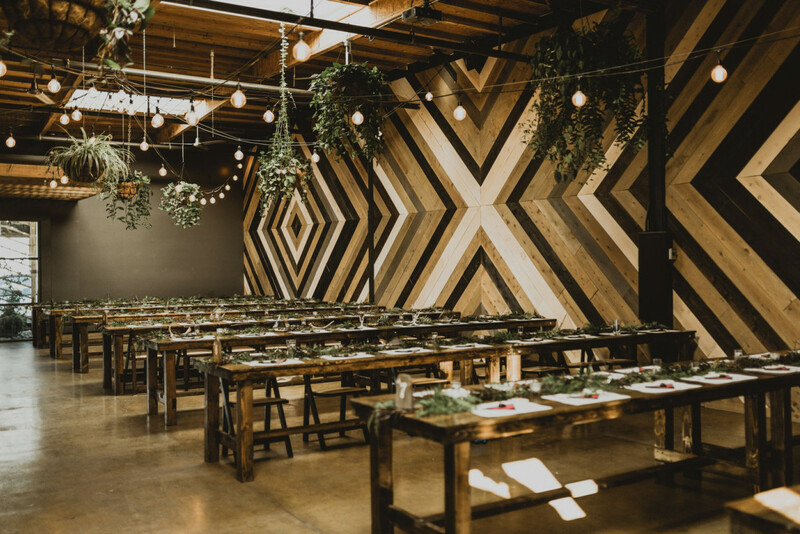 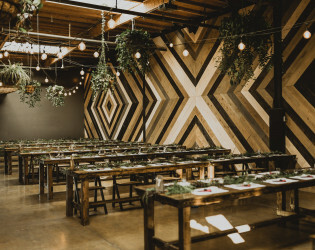 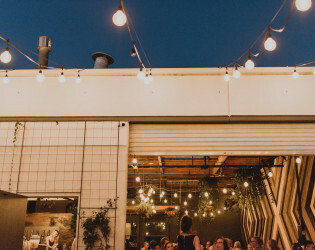 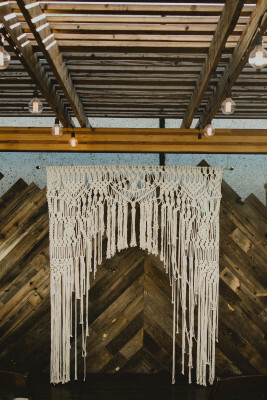 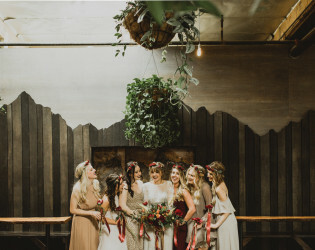 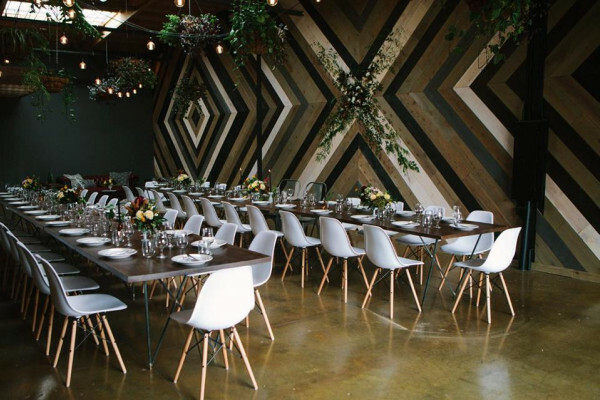 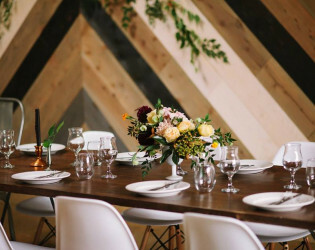 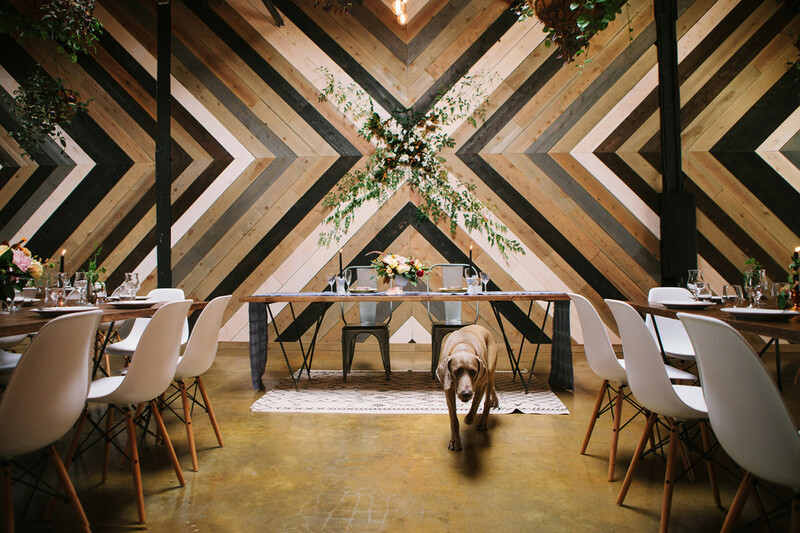 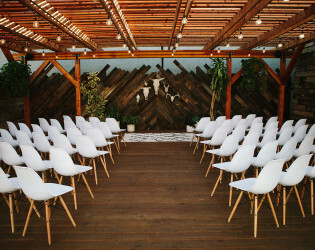 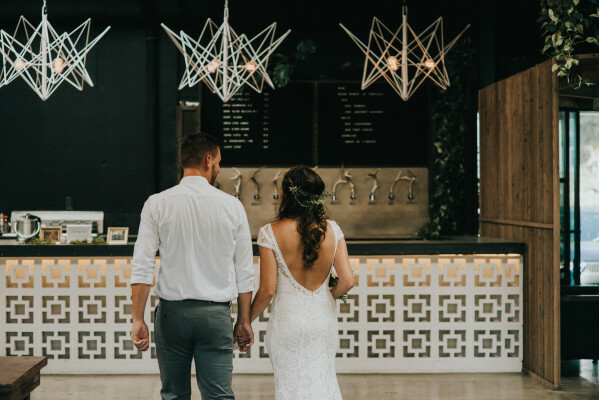 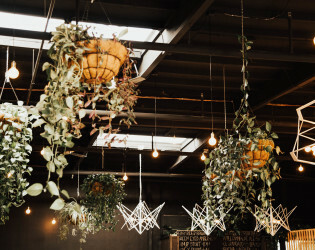 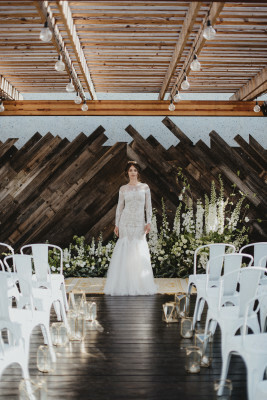 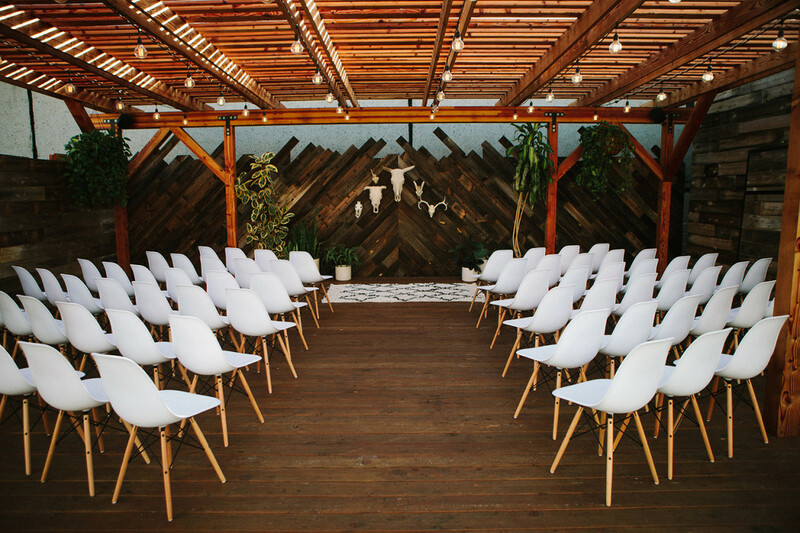 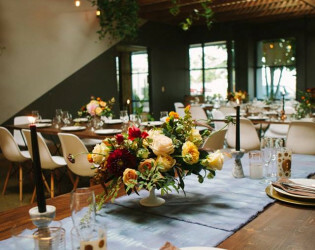 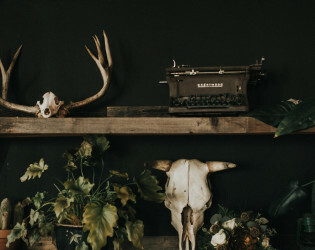 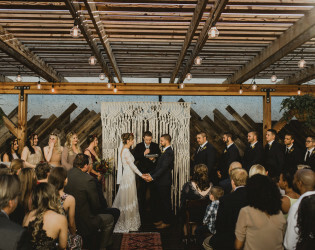 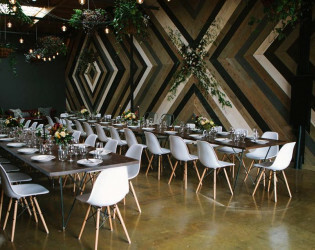 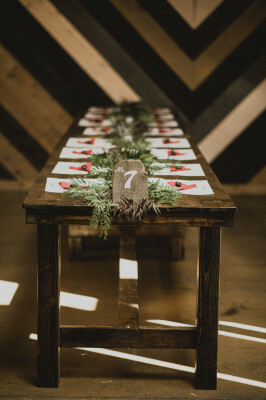 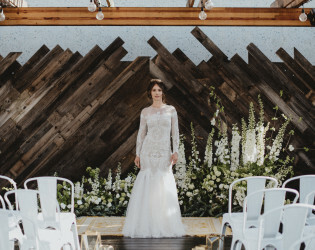 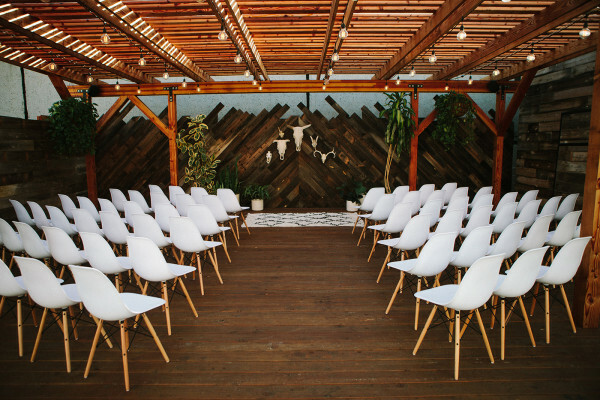 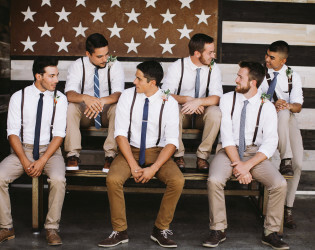 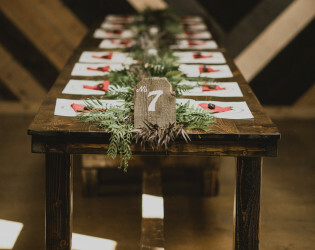 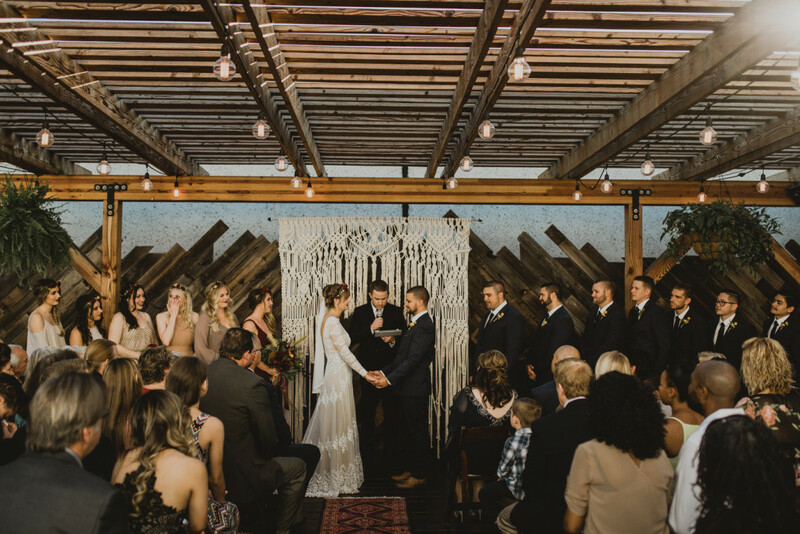 Tucked away in the business parks of Vista, CA, The Wood Shed is partenered up with Booze Brothers Brewing Co. to bring you a quality designed event space overflowing with greenery, unique wood walls, custom light fixtures, fantastic craft beer, and wine from a local winery. 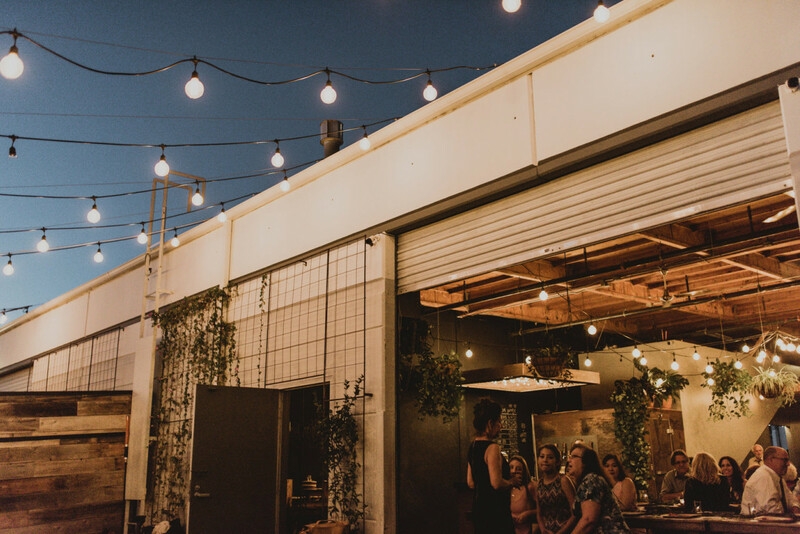 We host various workshops throughout the year, so make sure to check out our instagram for updates on when our next one will be coming up! When walking into our venue, you will immediately feel like you have been transported out of an industrial park and into a modern oasis. 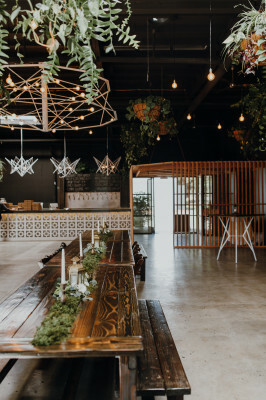 It is one of those spaces that you walk into and instantly feel welcome. 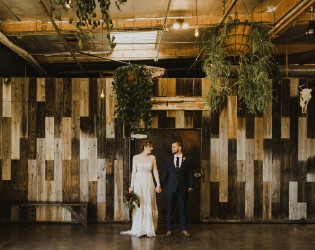 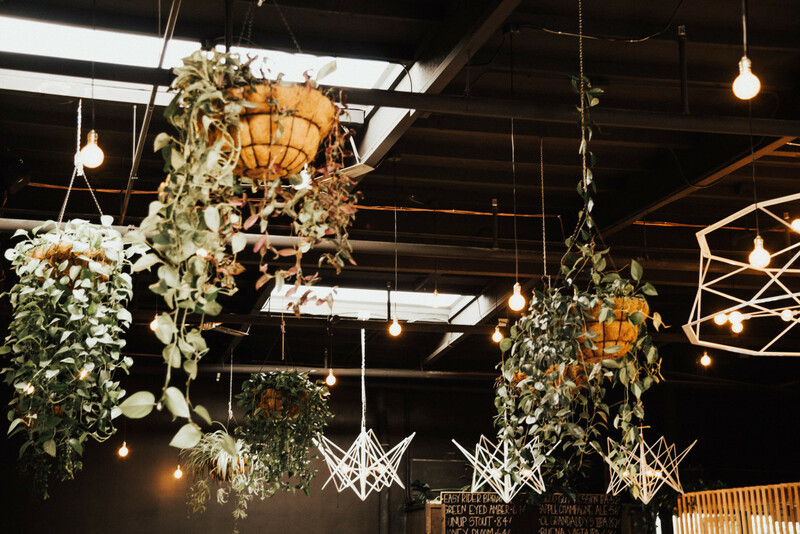 You can see the care and devotion that was put into this place, from the beautiful hanging plants that adorn it, to the wooden chevron wall. 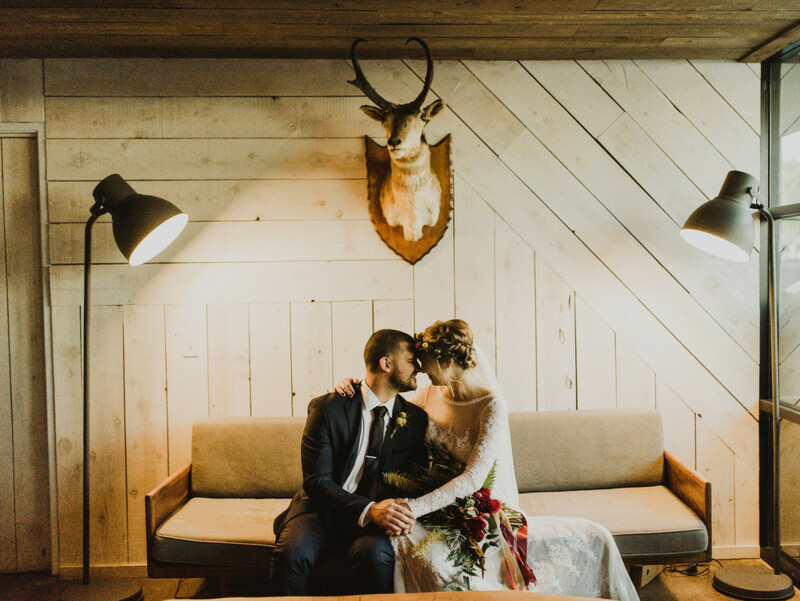 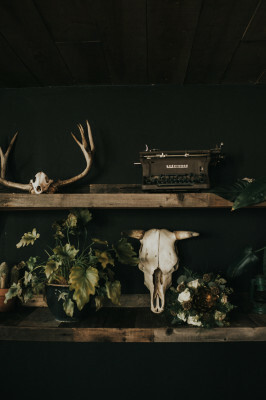 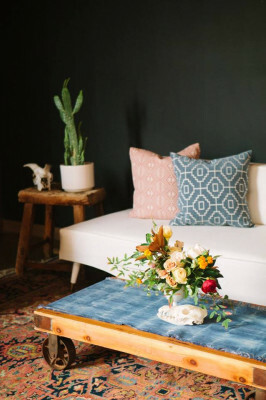 We are passionate about The Wood Shed and giving clients the best experience possible and we work hard to be a place that you can connect to. 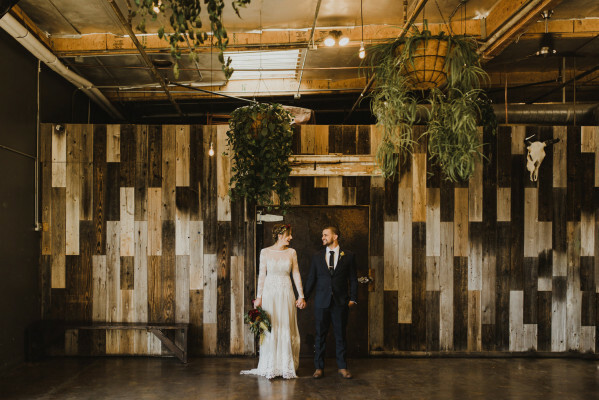 Our warehouse is over flowing with greenery! 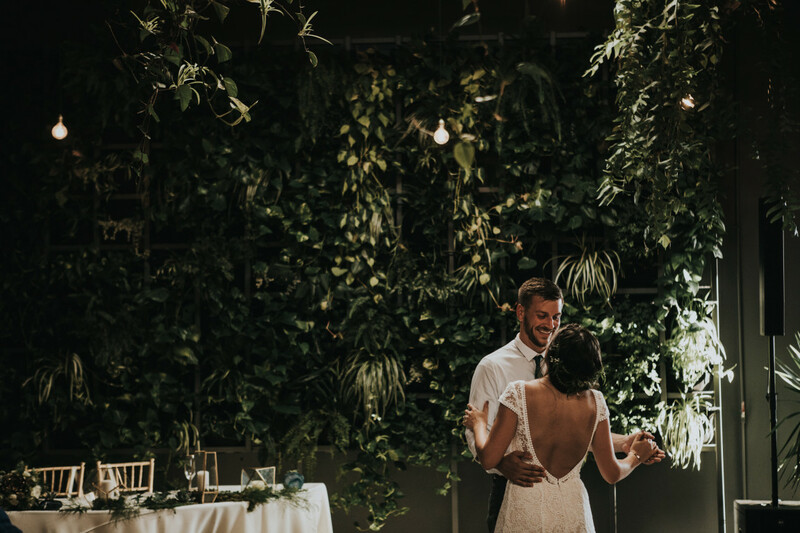 From the dozens of hanging plants inside and out, to our double 12' x 12' living plant wall, you will feel like you are in a little oasis. 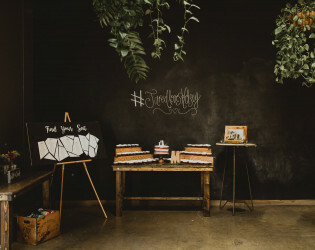 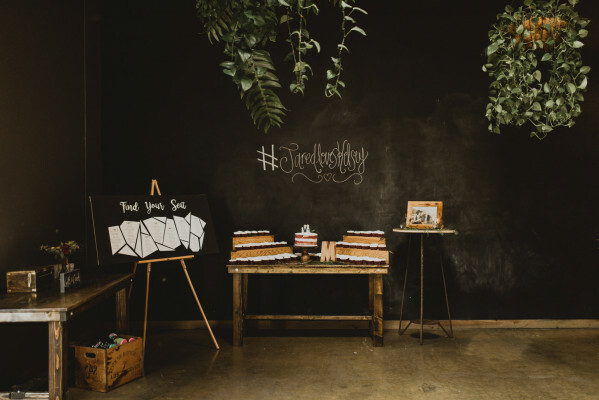 We have a large chalk wall available for you to use as a photo booth backdrop, hire a chalk artist to create something magical, or have your guests write sweet messages for you! 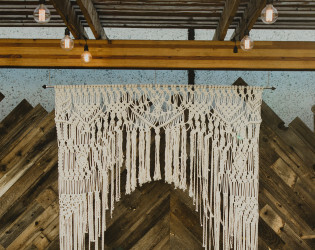 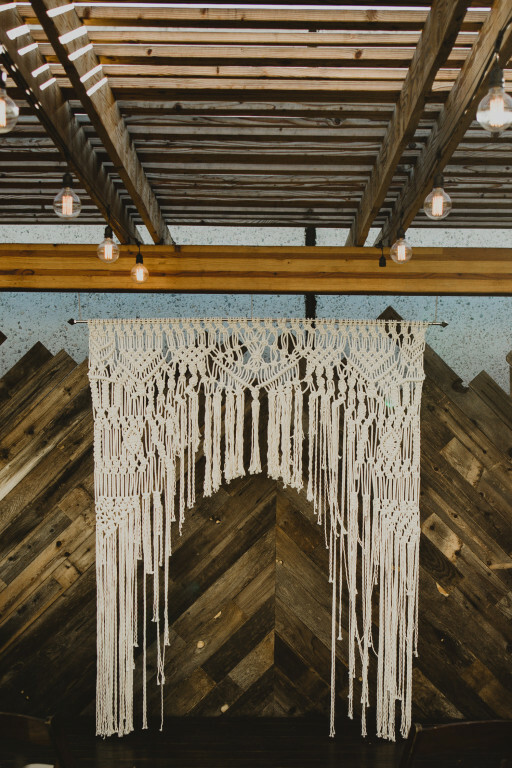 You will see amazing craftsmanship throughout the entire venue from our masterfully crafted wood walls to our custom made light fixtures. 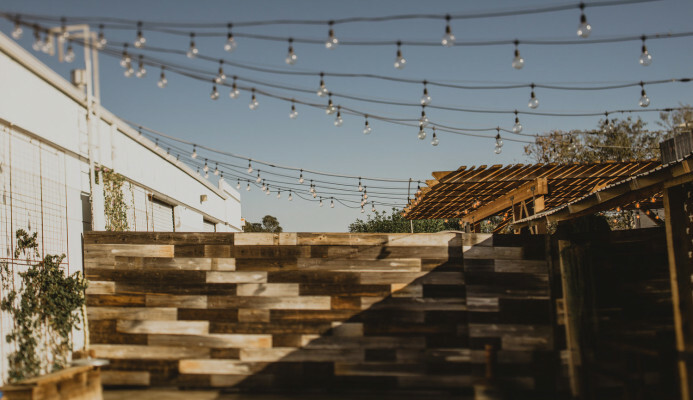 "National Beer Day is celebrated in the United States every year on April 7, marking the day that the Cullen–Harrison Act was enacted after having been signed into law by President Franklin D. Roosevelt on March 22, 1933. 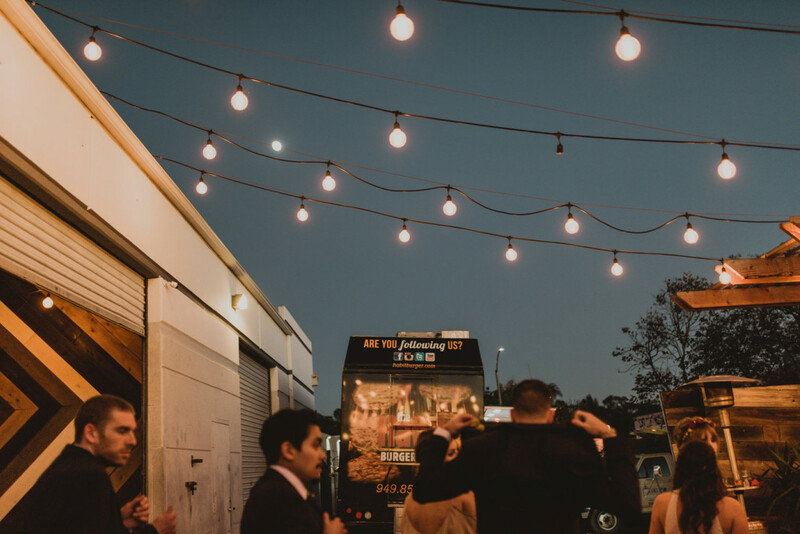 Upon signing the legislation, Roosevelt made his famous remark, 'I think this would be a good time for a beer." For this year's National Beer Day, we kept it local and sat down with the group behind one of San Diego's coolest breweries, Booze Brothers Brewing Co. Over the past few years, we've witnessed San Diego's brewery scene explode. With over 150 breweries in San Diego and counting, we are partial to Booze Brothers, not only because of their great beer but because of their focus on celebrations, gatherings and bringing the community together one beer at a time. 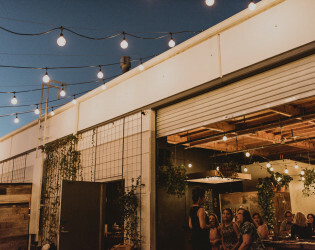 Donny and Dave Firth, the Booze Brothers, and Kris Anacleto, General Manager, discuss what it has been like operating a brewery in San Diego's emerging scene as a beer and event powerhouse through their tasting room and venue The Wood Shed. 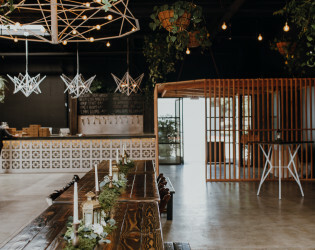 "Hi my name is Kris and I am the general manager of Booze Brothers Brewing Co. as well as Owl Farm Unique Fermentations and The Wood Shed Venue." 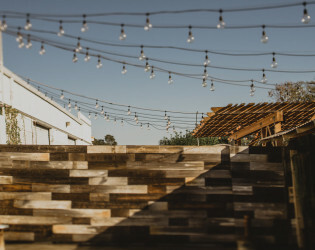 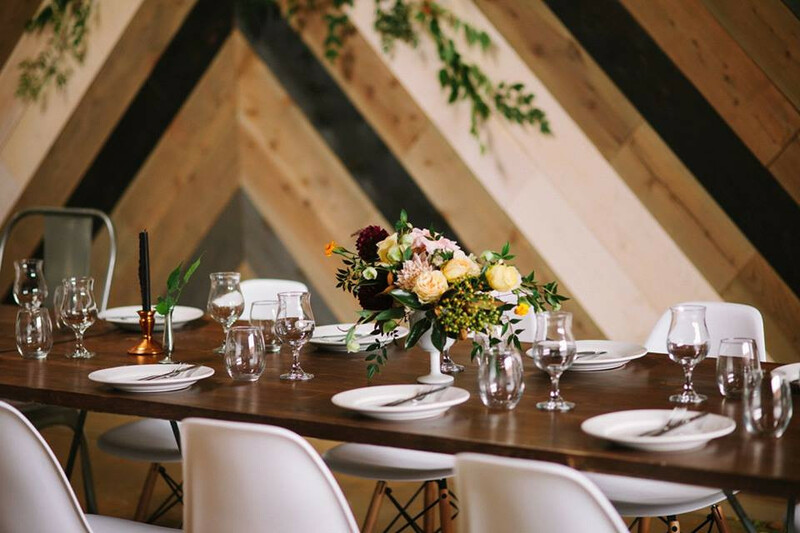 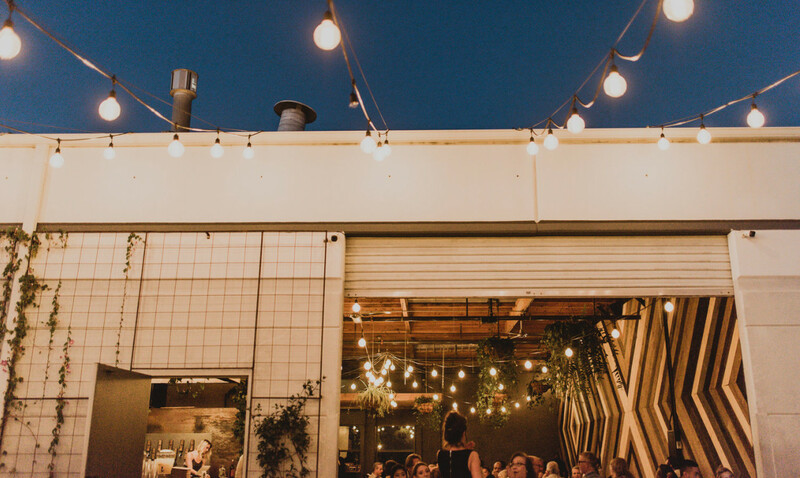 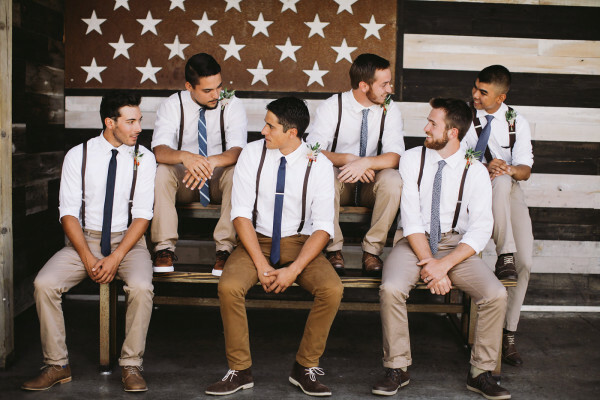 Tucked away in the business parks of Vista, CA, The Wood Shed is partenered up with Booze Brothers Brewing Co. to bring you a quality designed event space with craft beer. Lounge area with vintage furnishings from madmade designs. 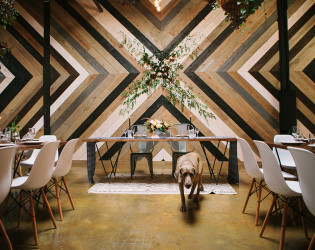 Geometric backdrop makes this space one of a kind. 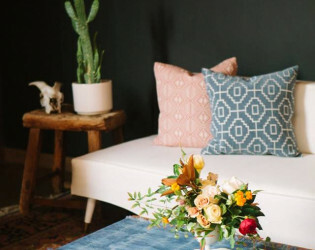 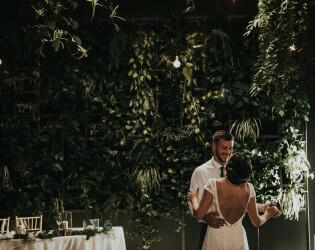 That gorgeous plant wall is the perfect background for your photos! 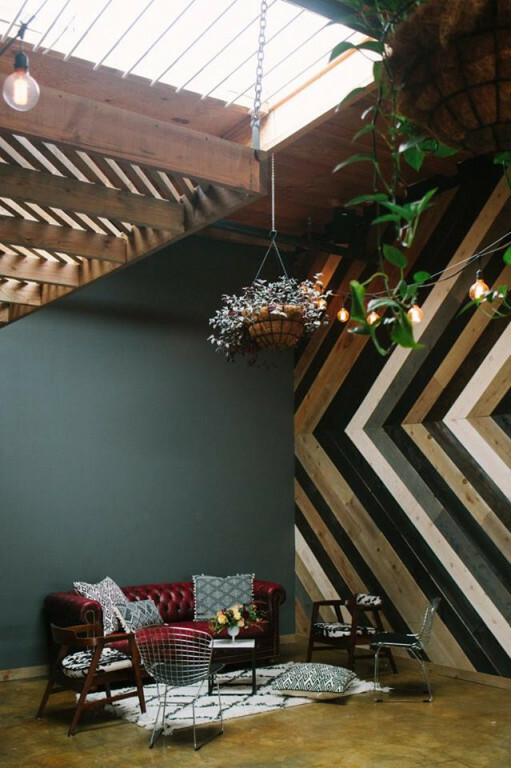 This great wall is featured in Booze Brothers Brewing Co. that you can use for your photos! 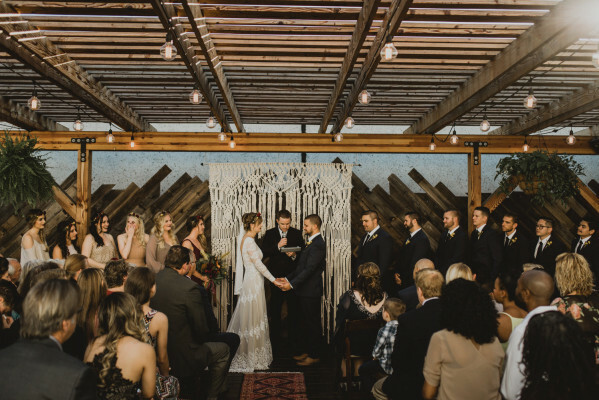 You can use sparklers for your grand exit! 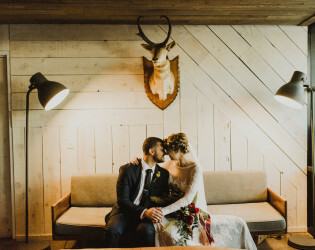 It makes for some amazing photos!